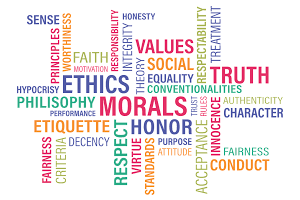 2077 – April 16, 2019 – LACK OF INTEGRITY – ABUNDANCE OF HYPOCRISY – We’ve lost a lot of what made this country, and this world, great. We don’t appreciate the work and sacrifices of the ones who built this country. They KNEW the difference between a man and a woman, and protected and cherished it. The “Equality” Act is pure evil and designed to drag the people of this country down into a state of Godlessness and immorality. The ultimate goal is to be able to completely control us.